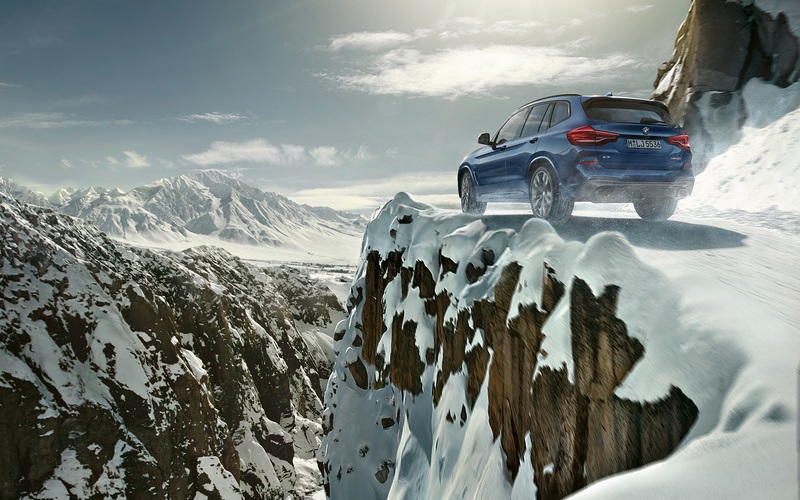 Marc Michael Markefka, Head of Design Midsize Class BMW Automobiles. 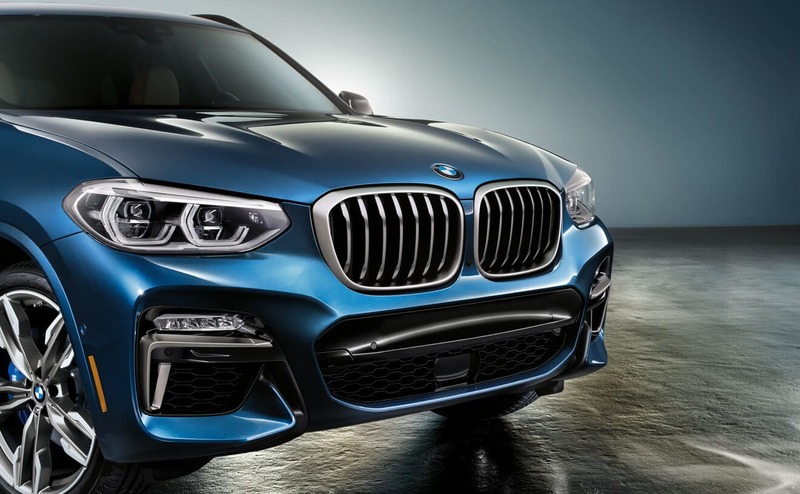 The Adaptive LED headlights include low-beam and high-beam headlights and turn indicators with full LED technology. 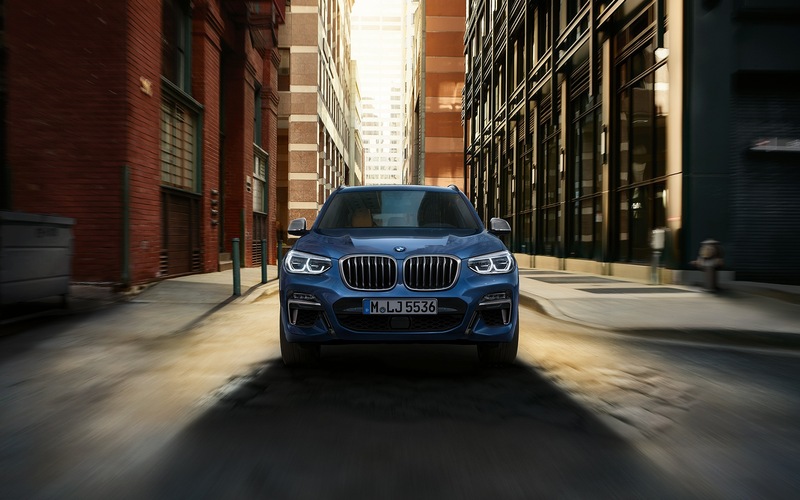 The equipment also features cornering lights, daytime running lights and Adaptive headlights with variable light control for excellent illumination of the road ahead and better visibility in the dark. 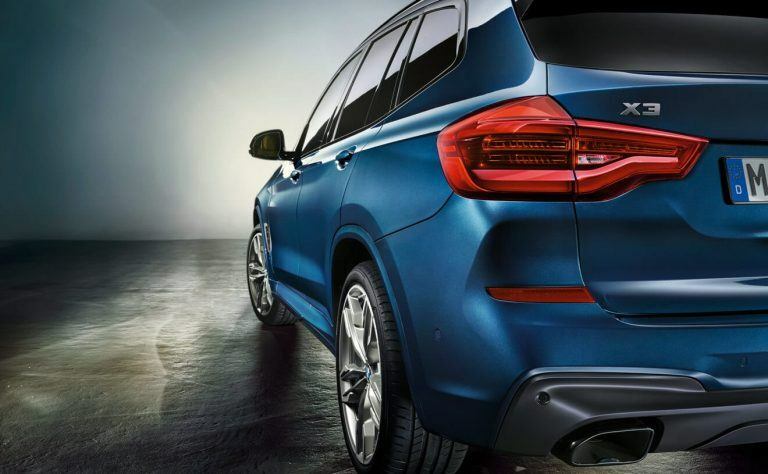 Located at the tail there are sculpted, three-dimensional full-LED rear lights in the distinctive and typical BMW L-shape. 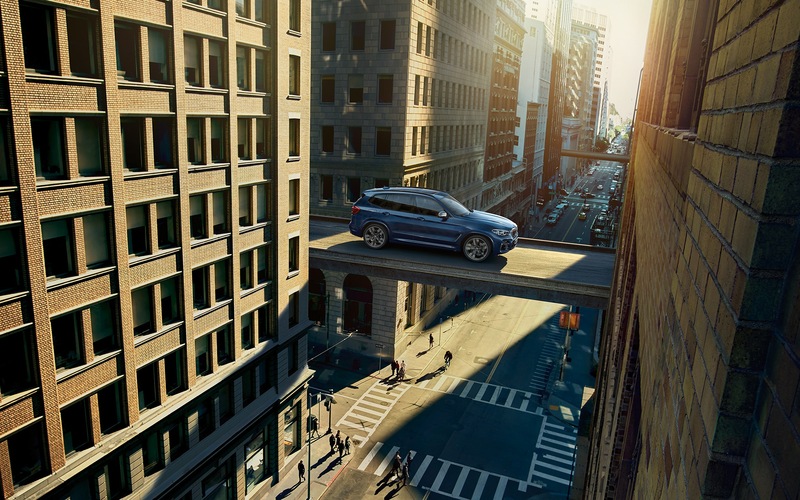 They give the vehicle an even more dynamic appearance to make a stunning entrance by day and by night. 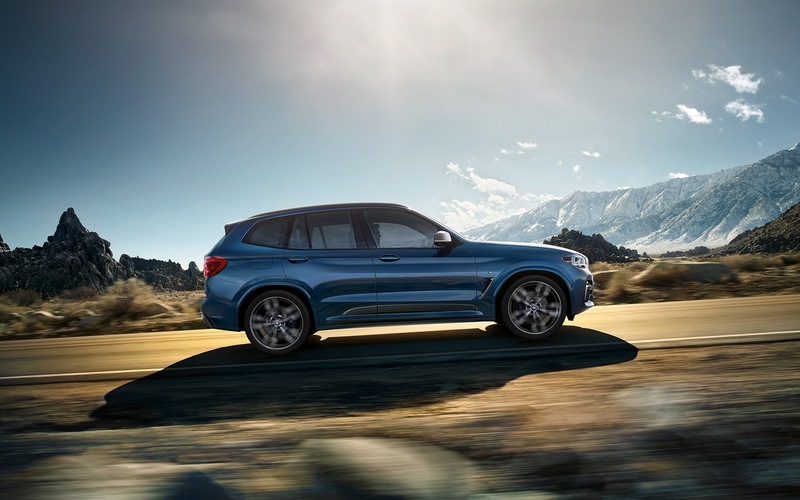 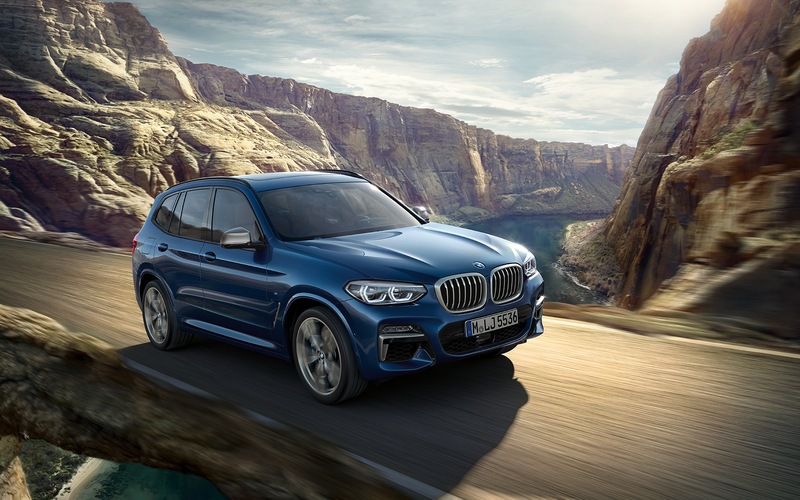 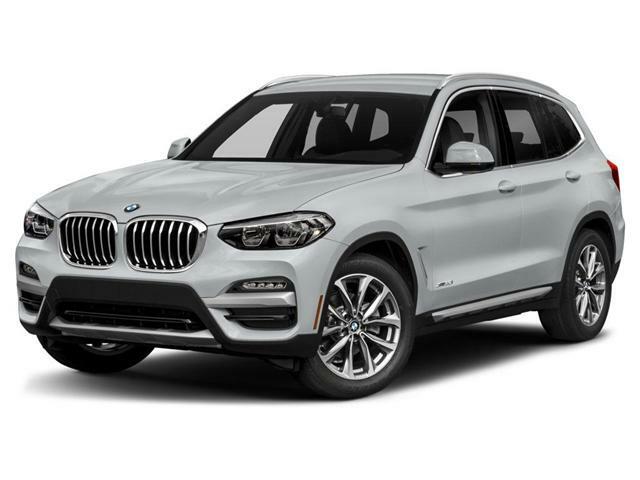 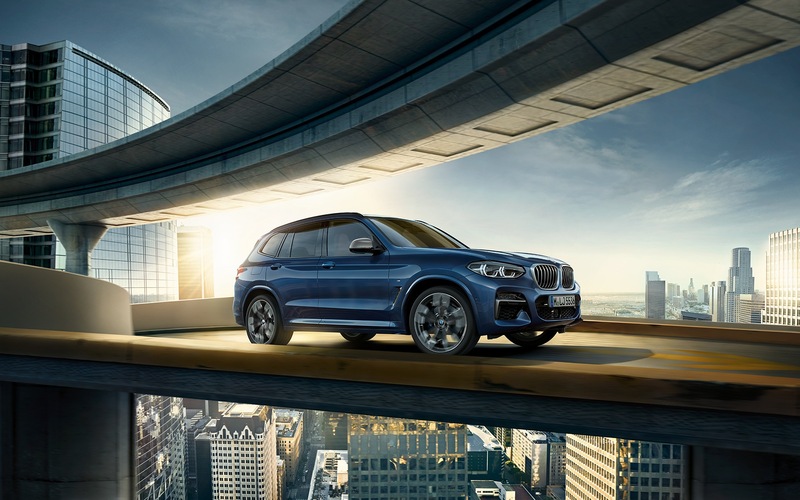 With some of the latest BMW ConnectedDrive features, in combination with the BMW Connected+ app, the BMW X3 is ready to empower drivers. 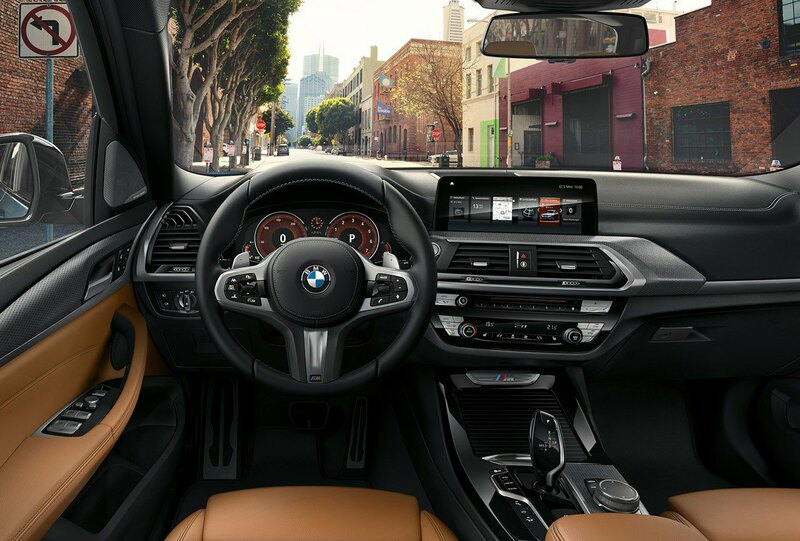 Whether it’s the 10.25” Control Display with intelligent gesture control, Real Time Traffic Information, Driving Assistant Plus or the full-colour BMW Head-up Display, this Ultimate Driving Machine can now seamlessly connect your worlds. 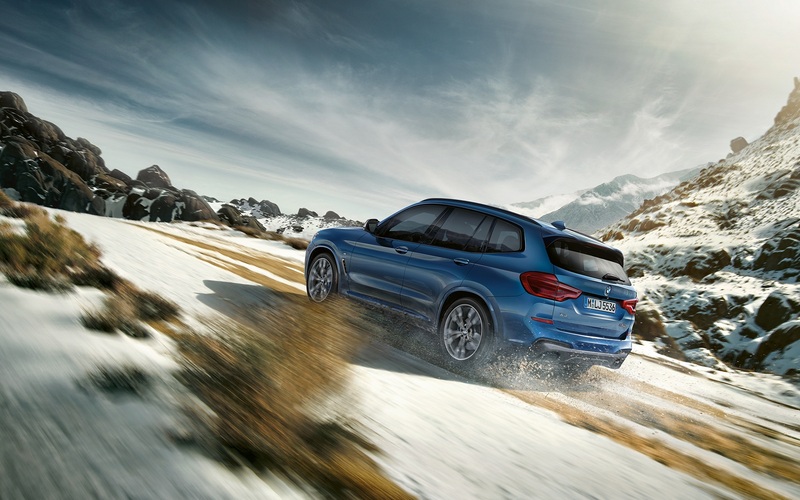 Oliver Heilmer, Head of Interior Design BMW Automobiles. 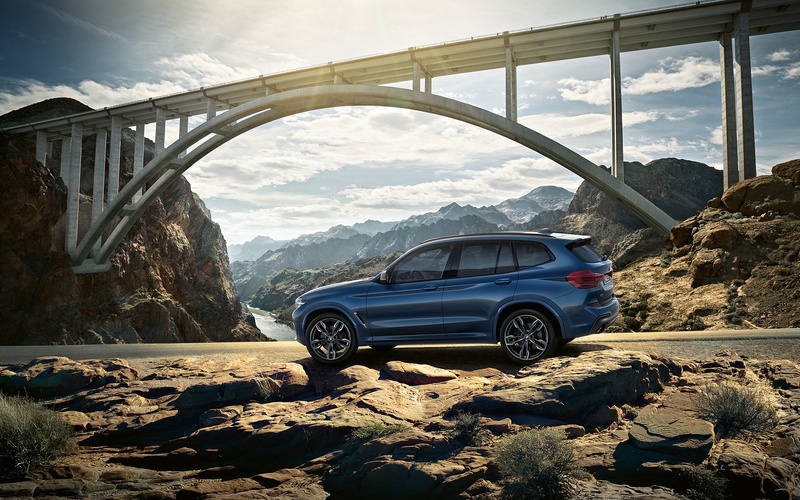 Fascinating versatility is also a hallmark of the accessories for the BMW X3. 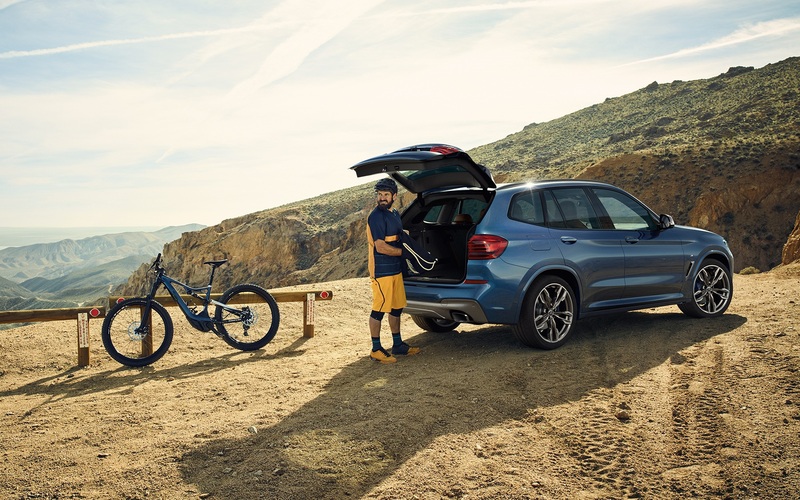 Regardless of whether you wish to emphasize a sporting character, need more storage room or want to enjoy more practical functions, with the Original BMW Accessories, it adapts to your lifestyle perfectly. 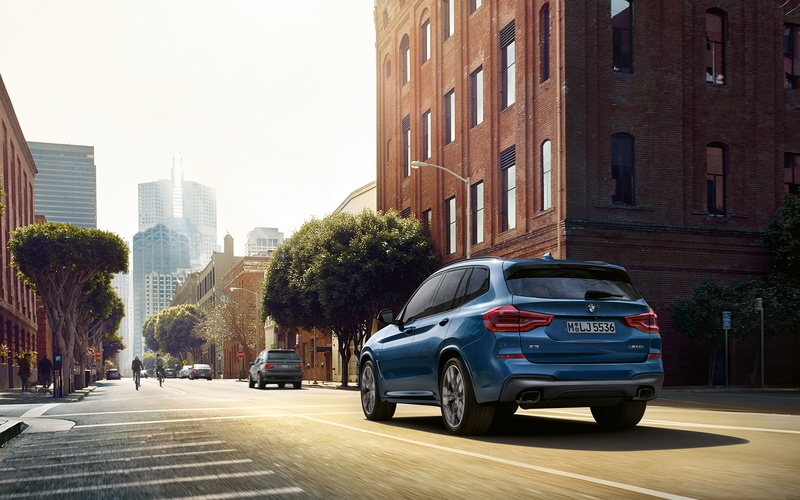 The high-quality selection ranges from the spacious roof box via expressive wheels and floor mats to the modern bicycle carrier.